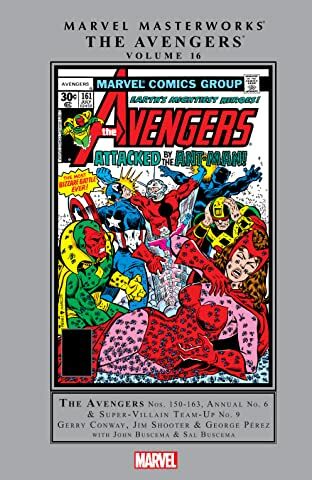 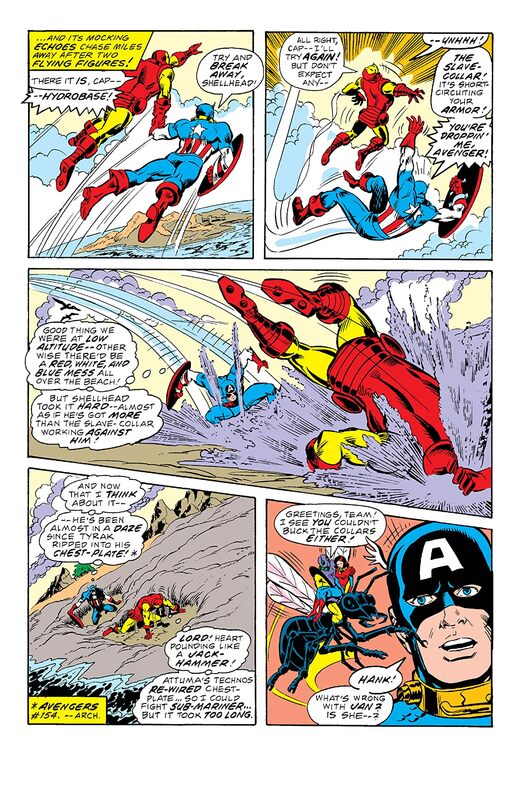 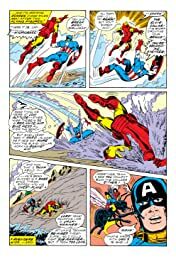 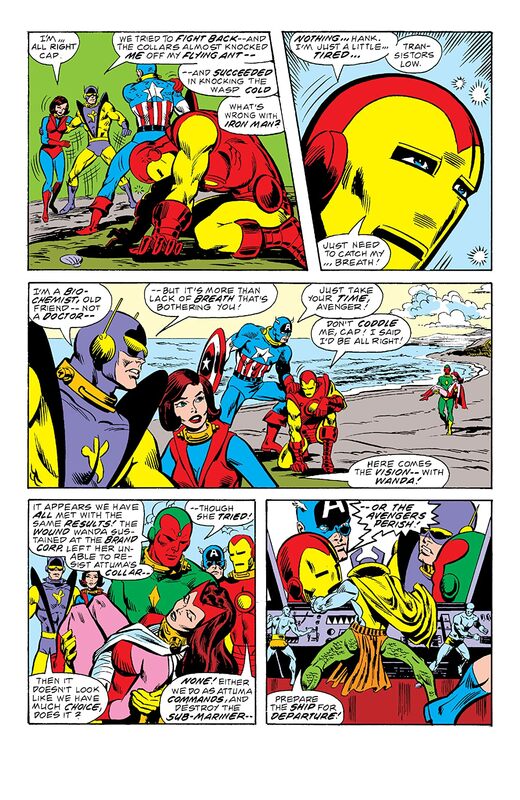 The Avengers are under the collar of Attuma, and their first mission is the elimination of Namor! 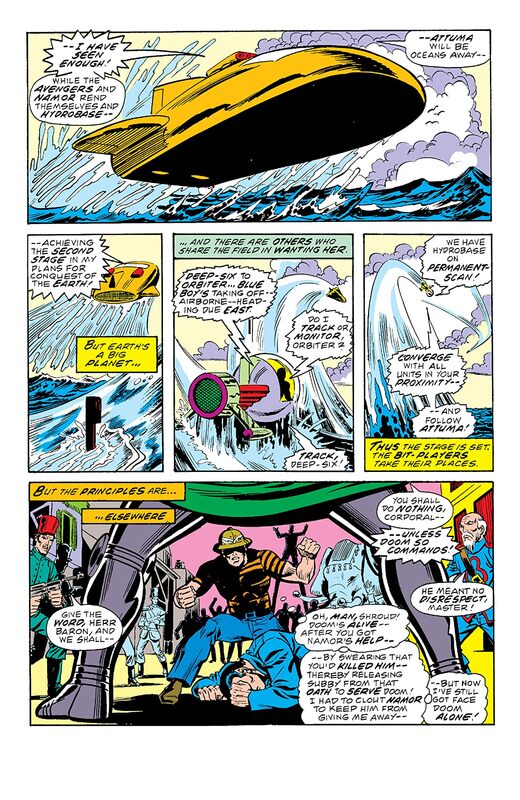 Will the underwater monarch go on the lam from Earth’s Mightiest Heroes? Not a chance! 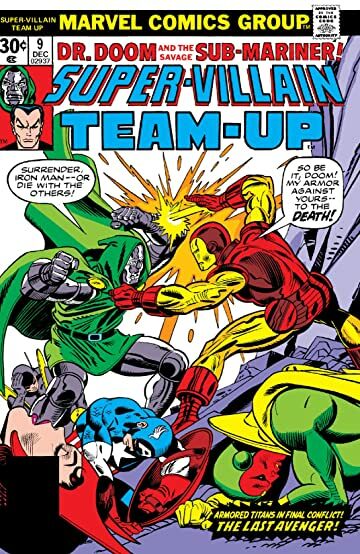 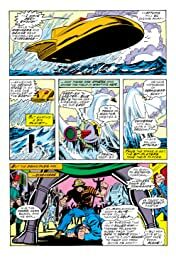 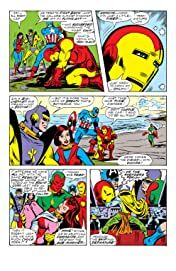 Namor challenges Attuma head-on, while Doctor Doom exploits Iron Man’s fatal flaw.